Trailer Food Tuesdays, courtesy of the Long Center. This annual music festival celebrates the local Austin music community. The festival is held at Pan Am Park but unofficial parties are held at various vanues around town during the weekend. Pack a blanket and the family and make your way to Zilker Park for this summertime tradition. 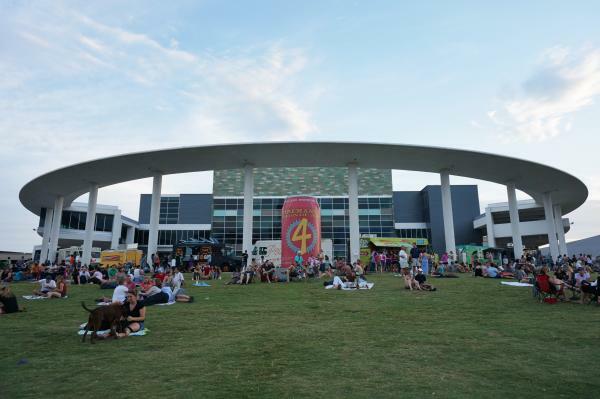 Held monthly from May to August, Austin&apos;s largest free concert series will welcome performances by local up-and-comers Wild Child and Max Frost. This free, annual literary event showcases new works by and about the African American community. Notable speakers and authors will discuss their works and facilitate conversations. Keep Austin Weird Fest & 5K. Anything is possible at this decade-old Austin extravaganza! 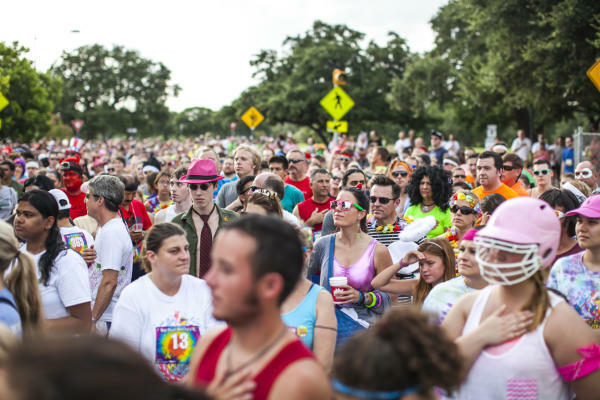 Run, skip or race through the streets of downtown Austin wearing the wackiest costume. Unofficially known as "the slowest 5K you will ever run," this race is designed for amusement and fun.